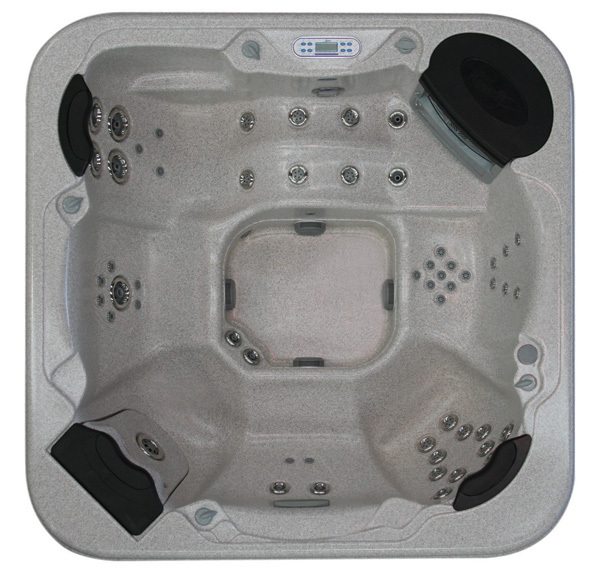 The Platinum Arizona is one of our most popular spas that has stood the test of time. 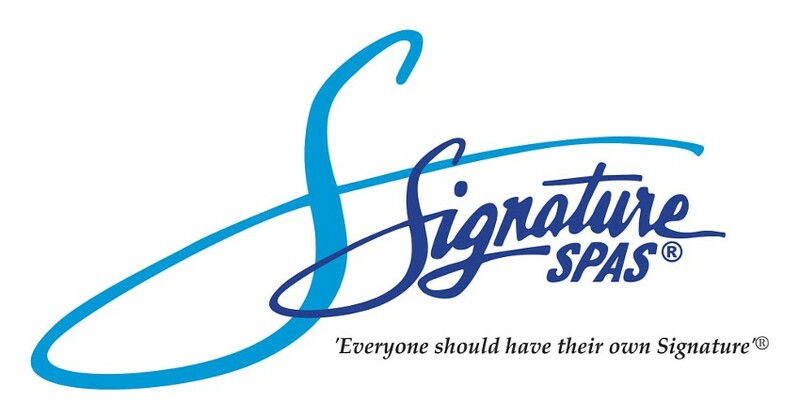 This classic spa offers comfortable seating for 5 people including a recliner and moulded headrests for added comfort. 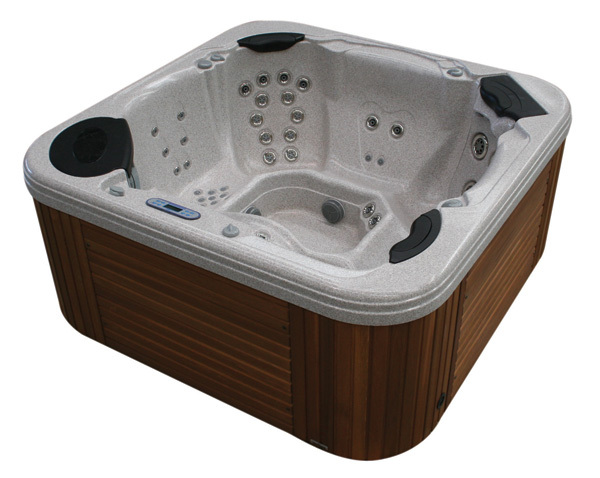 The Arizona is suitable for young families and couples alike. Available in portable and in-ground models.